The 2017 Bay Area Houston Women’s Conference will be held Thursday, Oct. 12, at Hope Village in Friendswood. In making the announcement, Top Star Events & Entertainment, in partnership with Houston Methodist St. John Hospital, said the one-day experience is designed to equip women with new perspectives and practical tools centered around leadership, finances, healthcare and work-life balance. 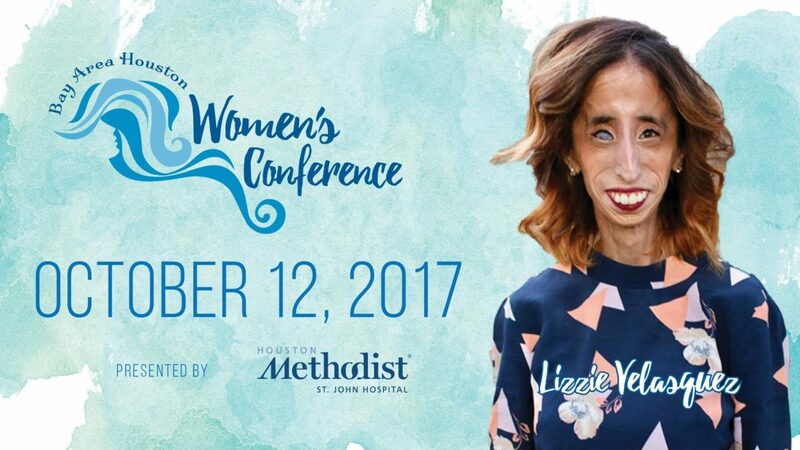 Featuring author and celebrated speaker, Lizzie Velasquez, as keynote speaker, this conference will bring inspirational stories to hundreds of women in the Bay Area who are looking for a positive and empowering experience. In this lively and engaging forum, Velasquez, who suffers from a rare genetic disease that affects her heart, eyes and bones, and prevents her from gaining weight, will share how she has made a name for herself despite many obstacles, and share her story about how being labeled “the ugliest woman in the world” inspired her to live a live filled with faith, self-respect and courage. 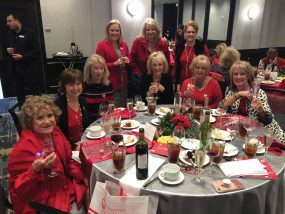 In addition to Velasquez, the Bay Area Houston Women’s Conference will include additional elements such as a financial empowerment session presented by AMOCO Federal Credit Union, a Women-In-Leadership panel featuring National PTA President-Elect Leslie Boggs and live entertainment during the lunch hour. 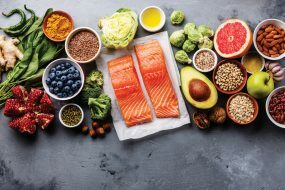 Tickets for this first of its kind conference in the Houston area start at $59 and includes all-day admission, event journal and workbook, breakfast, lunch and all-day beverages. 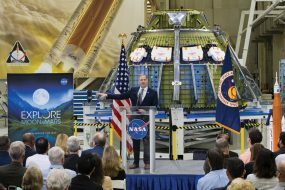 VIP Tickets, available for $109, include general admission benefits plus premium seating, copy of speaker book, VIP bag and access to VIP Experience. Group and educator rates are also available. Sponsors for this year’s event include Ashley Homestore, Kendra Scott Baybrook Mall, Amoco Federal Credit Union, Salata Clear Lake, Chick-fil-A El Dorado, CBS Radio and Clear Lake Today. Use our special code BAYGROUP to receive $15 off tickets.